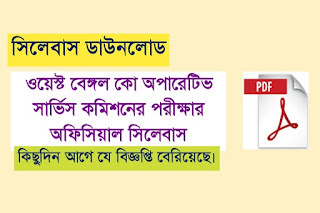 Are you looking for West Bengal Co-Operative Various Post Exam Syllabus? If yes, here is the right place for you. Here, you can download all Exam Syllabus and Previous Year Questions Paper. You must download this Syllabus. 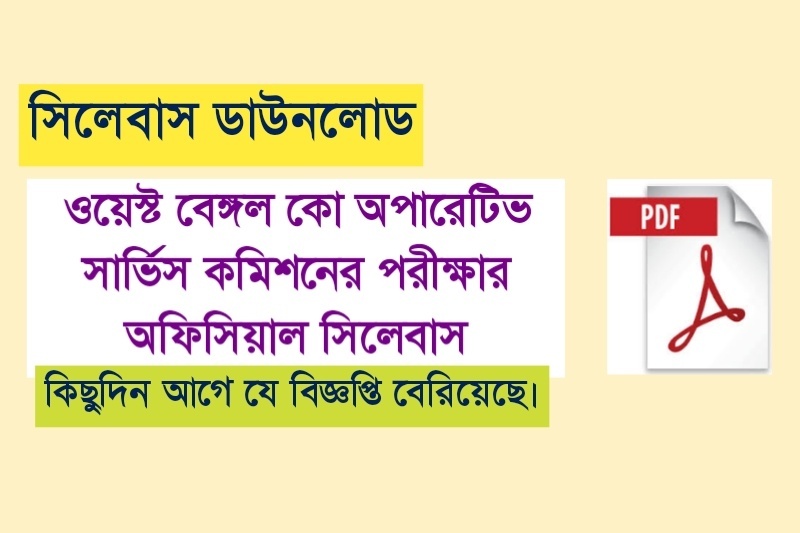 Candidates who are preparing for West Bengal Co-Operative Exam, they are must download Syllabus. Click Here To Download More Exam Syllabus.